I've been busy at work. Not just working (although I do a lot of that!) but making leaving and good luck cards as it seems that now is the time to move on to pastures new for quite a few people. So I've made this card - a tee-pee - for one of my colleagues - she loves cats so Schrodinger was a good call! Anglin' Andy from Dr. Digi's House of Stamps. Andy is looking very pleased with himself he just got first Plaice with this handsome looking fish. It is certainly the image for all those want to be anglers out there! 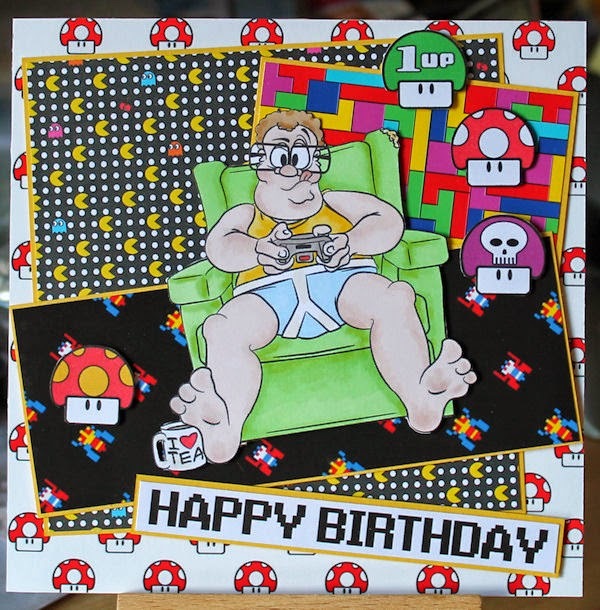 Yep, that's right, Dr Digi has hit the big five-o! 50 newsletters!! !It only seems like yesterday we were dipping our toes in the crafting pond... Yet here we are, 50 newsletters later, and you lot are still knocking our socks off with all the fantastic creations you make with our designs. 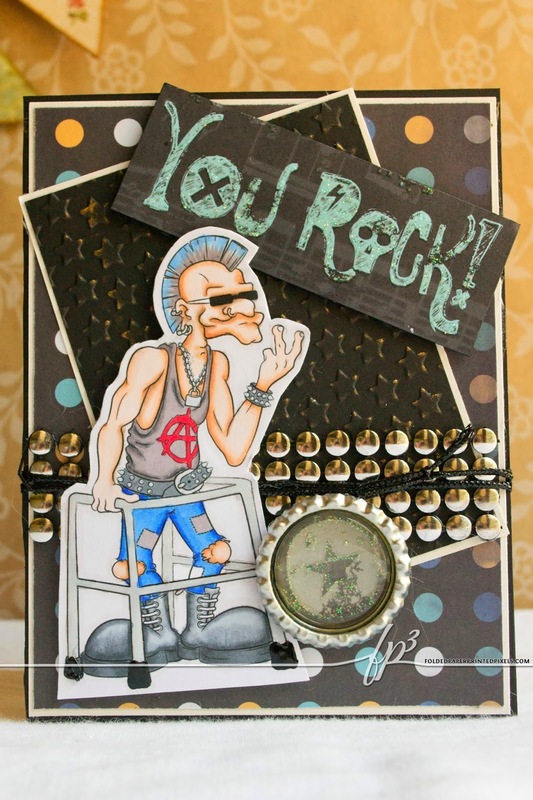 So here's to the next 50 and here's some new digis, for you to keep crafting and smiling! 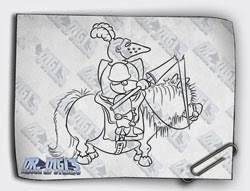 Some eagle eyed crafters have spotted some of Dr. Digis images on the Just Inklined website. Firstly, thank you very much for pointing it out, it's great to know you're all keeping watch for stuff like that. So for those of you he didn't get the newsletter explaining. 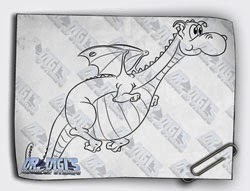 I started out designing on Just Inklined before setting up Dr. Digi's House of Stamps. 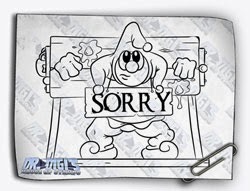 Recently the owners of Just Inklined said it would be fine if i wanted to put my old Just Inklined digis up on Dr. Digi's House of Stamps. So thanks for pointing it out, but no need to worry, it's 100% above board. Did you see those funny birds. I made a funny card with them for a great birthday. and I thought a bit purple and bleu would be great. HERE can you find these lovely ones. 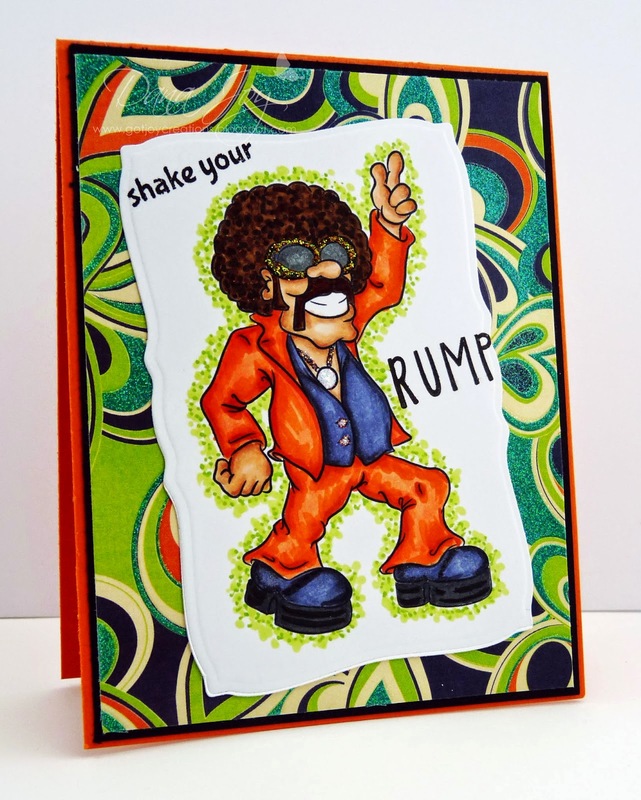 And if you like to see how I made this card go HERE. Well Derek was so enthused by the World Cup he got out his old kit and hot footed it to the local football field for a bit of Sunday League action. Unfortunately what he hadn't appreciated was that football is not an all year round pursuit, close but not quite, so he's having a kick about in the warm sun practising for his golden return to the glory days! You can find Derek HERE, perfect for the footballing man in your life. For the Americans this is football, not soccer, football; what you call football is rugby for softies!! Ha ha! 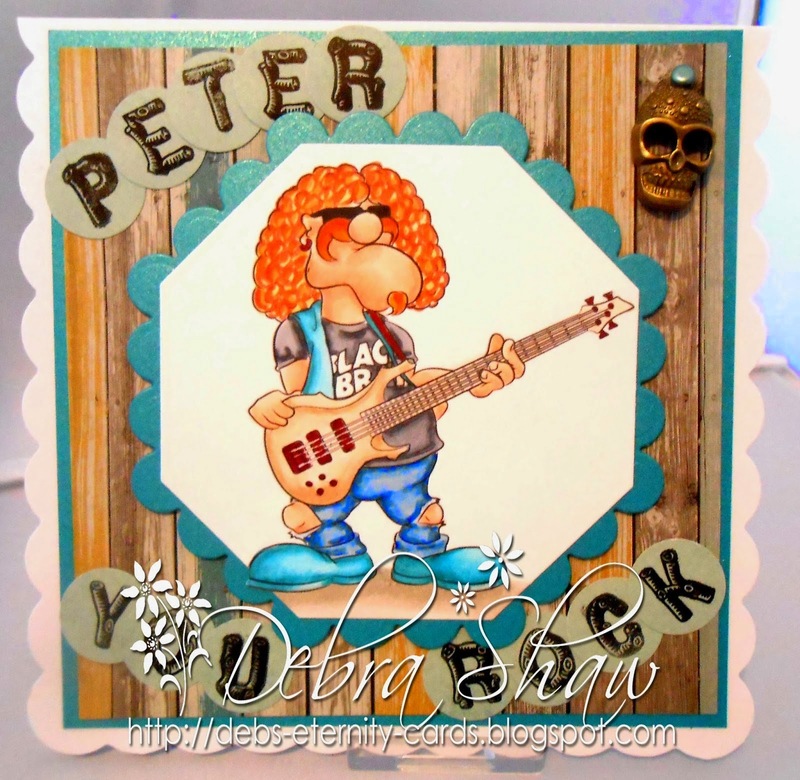 On my hunt for stuff for my Wednesday post, I stumbled across this cracking card by Dana. She's got Saturday Night Steven "shaking his rump" on her fab creation. 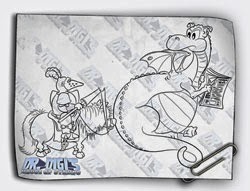 Buy the digi and the backing paper together and save £1 in the store! Keep off the grass from Dr. Digi's House of Stamps. All dog owners would have come across this scenario with their adorable pooch. Poor Daisy is wishing she had not volunteered to take the pooch for a walk. Believe you can and you're halfway there, Theodore Roosevelt. Having the perfect wardrobe, also helps, Tammy Hair! 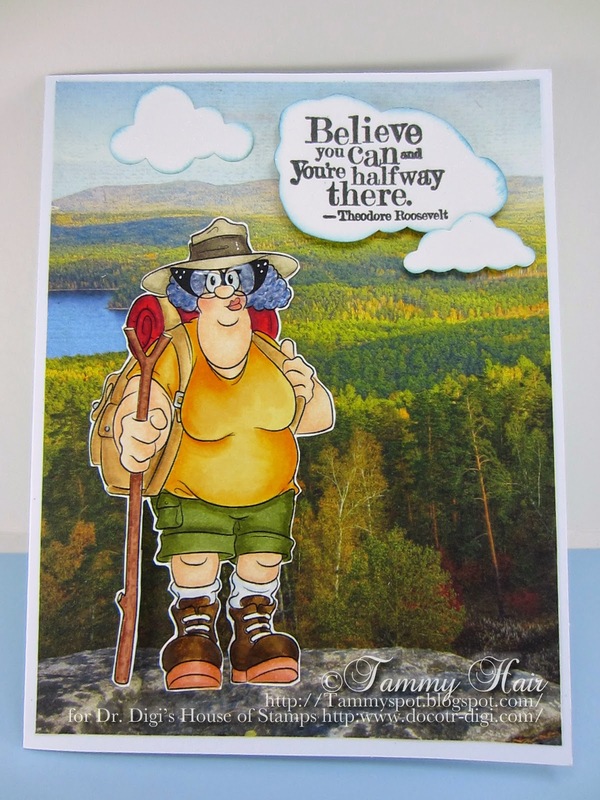 When I finally completed my card today featuring Faldaree Deirdery, one of Doctor Digi's House of Stamps newest images, I could not resist the urge to run outside, twirl around with my arms wide open and sing, the hills are alive with the sound of music and then my neighbors asked me to stop! Another fine image from Dr Digi, titled Wired for Sound. 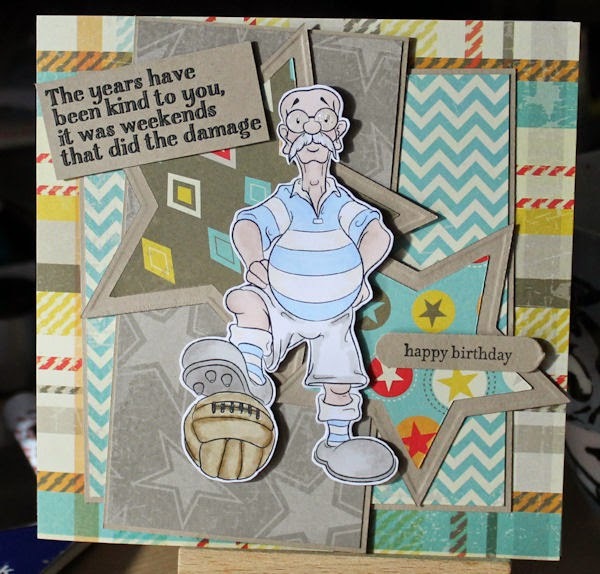 Makes for a fun Birthday card, and sure to bring a smile. Increasingly these days there's nothing the men in our lives like doing more than kicking back and playing a game on their XStationTendos! Not quite sure they all show such sartorial elegance as Vince does in his vest and undies but it's something they can aspire to! Vince is very into retro games at the moment so is going through his old ones, playing the original game about Italian plumbers amongst others! You can find Videogame Vince HERE and some of these wonderful papers from Arcade Addict HERE, the Pac Man paper I used comes with Dr Digi's Techno Pack to be found HERE for a bargain £10, you can find the Techno Sentiment Sheet there for the little mushrooms or buy it individually HERE. Hi everyone, Stacey here today to show you how you can use more then one digi on a card and make it look like they were meant to be together! Here I have used Gardening Gus and Green Fingers and Thumbs digis. I have placed Green Fingers and Thumbs over the top of Gardening Gus to create the look of them standing side by side. 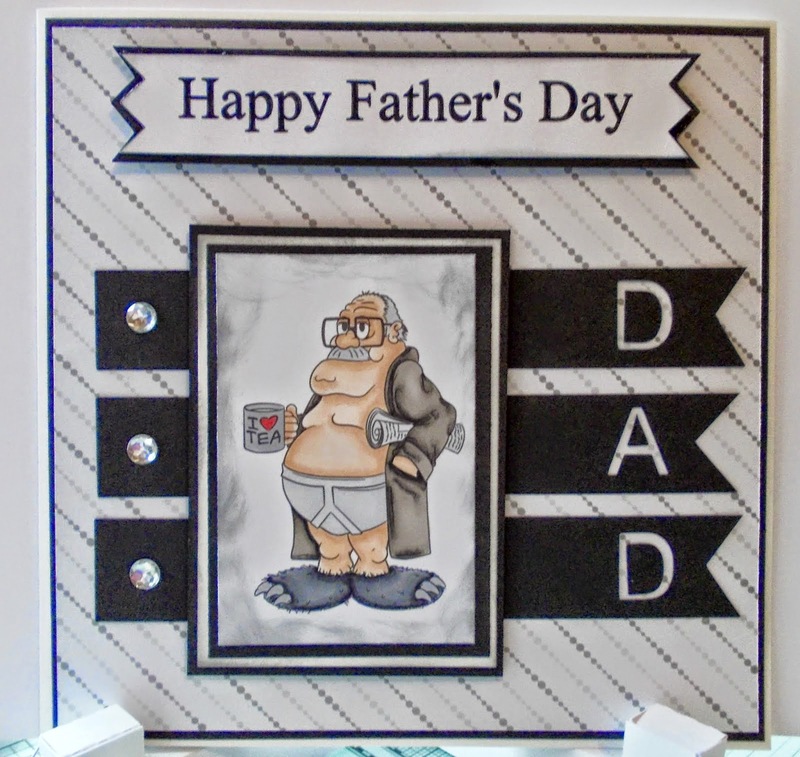 You can check out more details on my blog about how I did this using the Silhouette software. I think there is a lot to be said for getting right to the point. Why say something in 10 words when just a few will do? And if they don't like it, well, that's their look-out; you did use some jolly paper - what more could you do? Sentiment taken from Birthday Sentiments 1. And only £1.50 with plenty of others that you can use to insult the remainder of your friends and family! Gnome Sweet Gnome from Dr. Digi's House of Stamps. 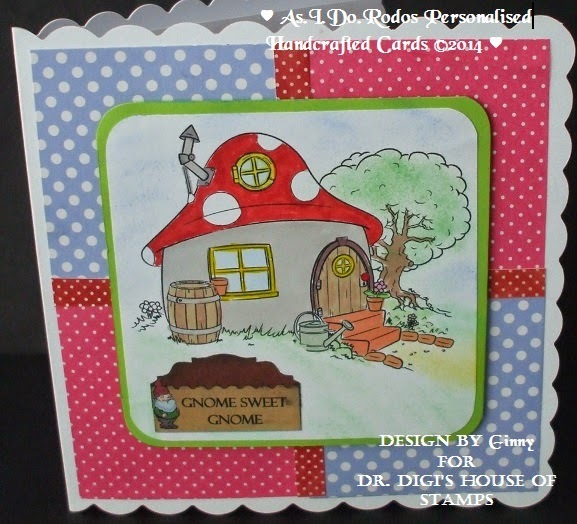 This quaint toadstool house is very versatile I have used this charming image for a new home card. 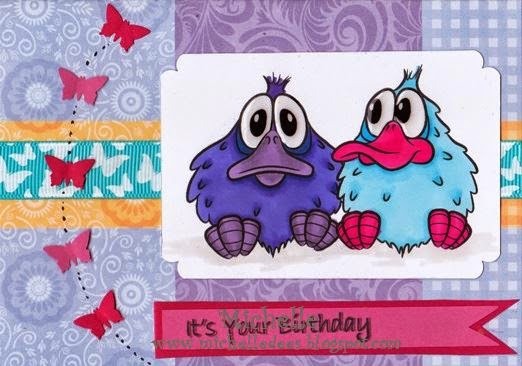 You will find it along with lots of other fabulous image HERE more details on this card can be found over on myblog. 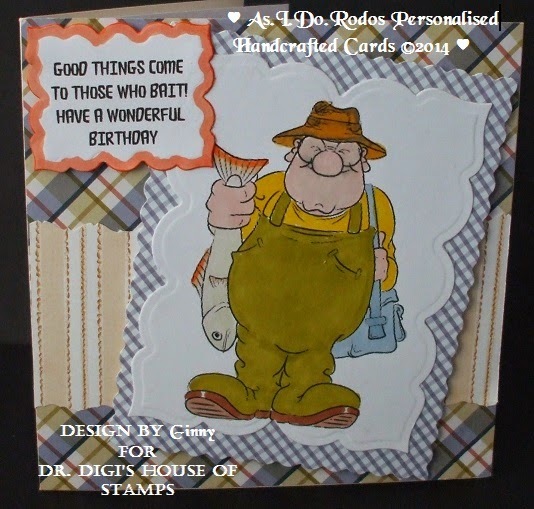 My card today features Birthday Cheese a new release from Dr. Digi's House of Stamps. No need for a sentiment, just take the picture and say cheese and the camera does the rest! 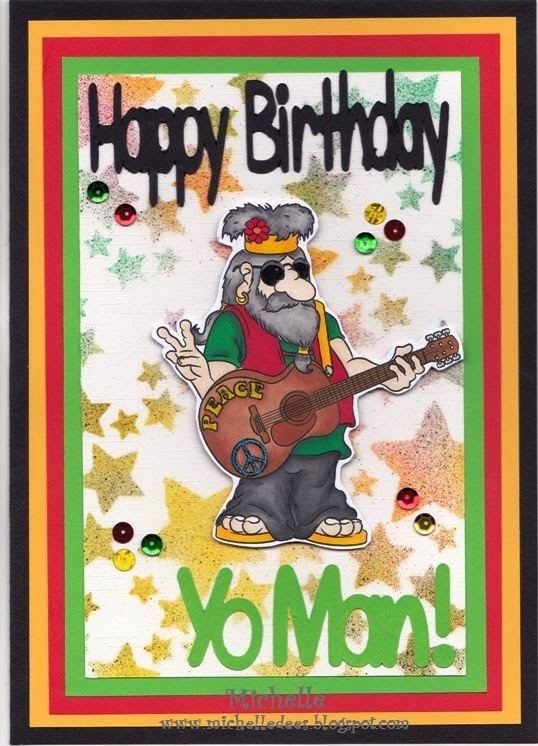 this is so great I love the reggae music. I wish you all peace and love and a great time. of other great digi's for men. When you are a poorly bear, you need a caring nurse. This lucky bear, let's call him Monty, has the wonderful Nurse Daisy to care for his every need. It has to be said that Nurse Daisy has excellent bandaging skills although the hot water bottle drip might be a little OTT! Monty's not convinced that he needs to be a soggy bear! 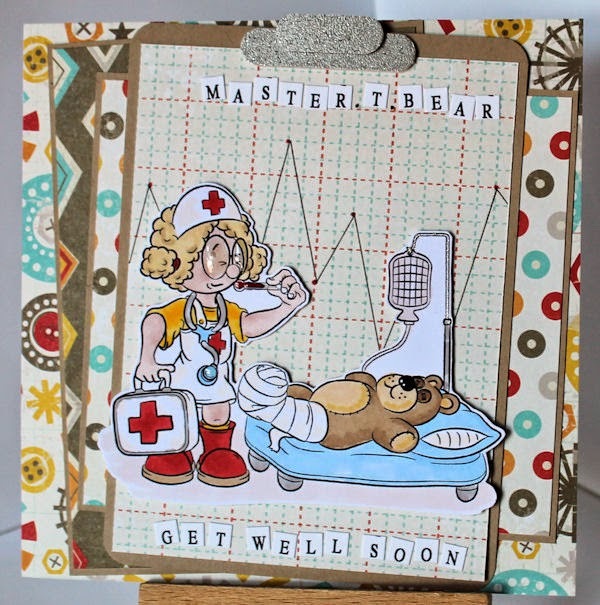 You can find Nurse Daisy HERE along with oodles of other stamps, all great value, I sell my cards on a market and the Dr Digi cards fly from the stall so get those pennies out! 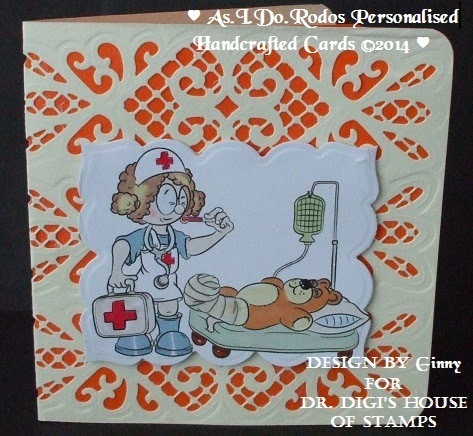 Nurse Daisy from Dr. Digi's House of Stamps. Isn't she adorable if you were feeling poorly you would want someone like Daisy to look after you! Poor Scaredy Duck from Dr. Digi's House of Stamps! I didn't want him to feel like a fish out of water, he looked so cute in his little inner-tube sporting designer shades, so I set him afloat in his own private ocean! I just hope he doesn't see the shark circling behind him! Scaredy Duck is taking the plunge, the sea has to be warm enough for a paddle by now surely? Well he is a duck so he's used to chillier pond water in the winter. 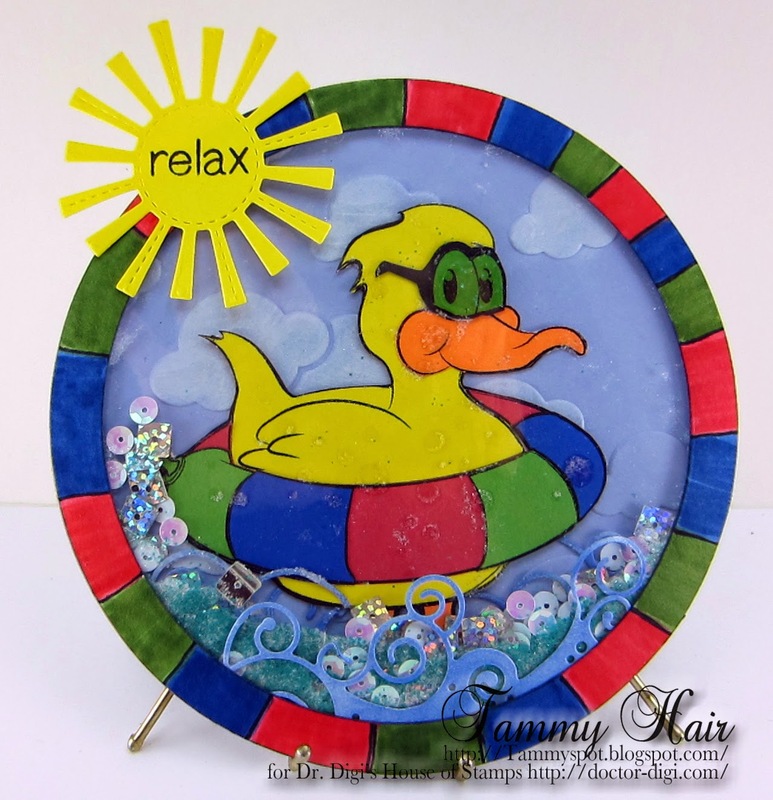 In a pond he is a confident young duck, however he's not sure of the waves in this much bigger pond so he has his ring! 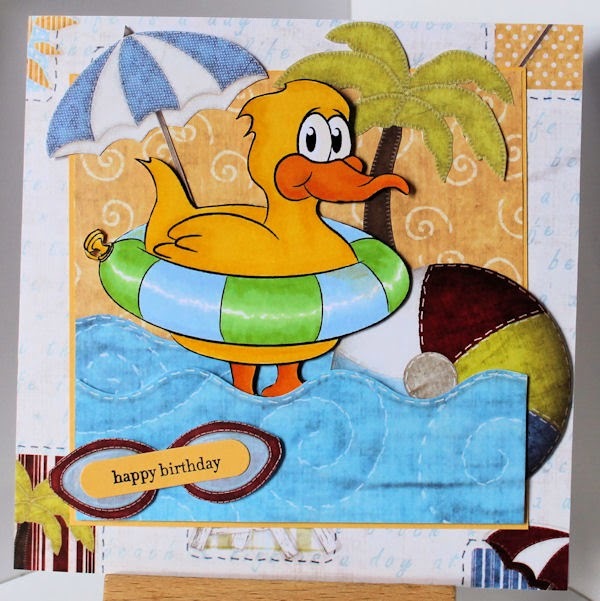 You can find Scaredy Duck HERE and I hope your summers are as good as his looks set to be! 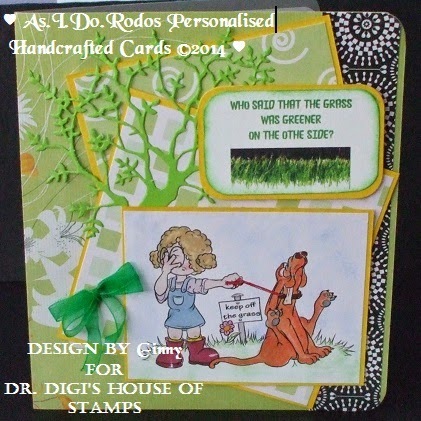 Hiya everyone, Stacey here with todays inspiration post to show you another of Dr Digis fab new images. My own little bundle of joy was 13 last week but it only seems like yesterday since she was just like the little screamers in this pic. I take my hat off to any parent of twins I really do! Bundle of Joy features a these two little cuties. Mum certainly has her hands full here! 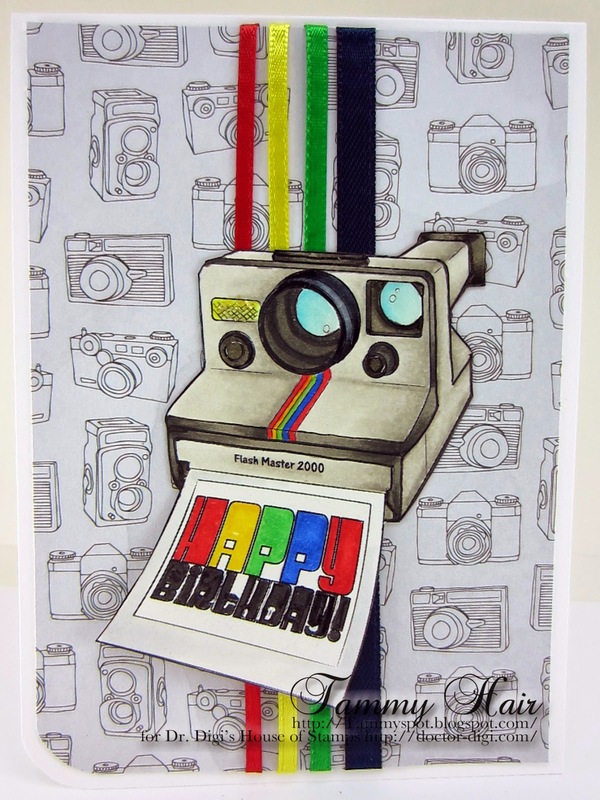 The image is available from Dr Digi store HERE and more details on this card can be found over on my blog. And the best bit? 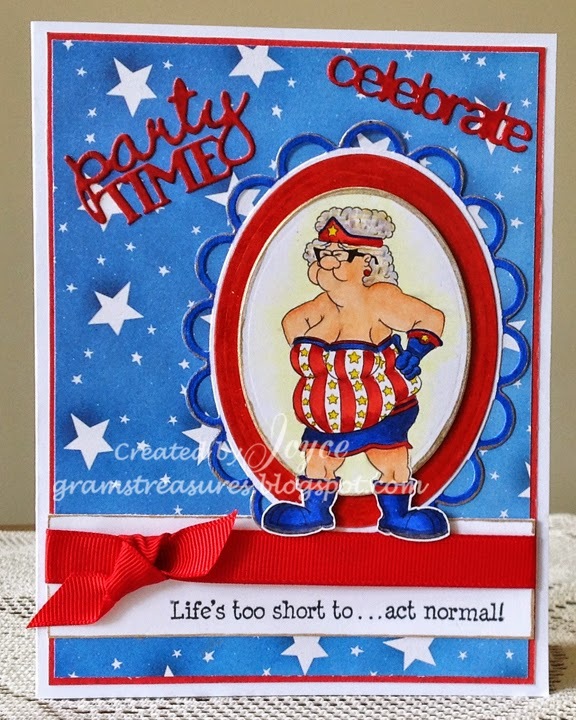 You get a further 10 sentiments to use for more cards!